I am grateful to Christos Tsirogiannis for checking the details of the Attic black-figured amphora attributed to the Priam painter and now in Madrid. After the amphora was sold at Sotheby's-Parke-Bernet in December 1997, lot 96 an image of (B) side of the amphora appeared in Minerva 9 (1998) 2, 32, fig. 8. This was accompanied by a text that suggested that it had been seen "at the apartment of the late movie producer Joseph E. Levine". 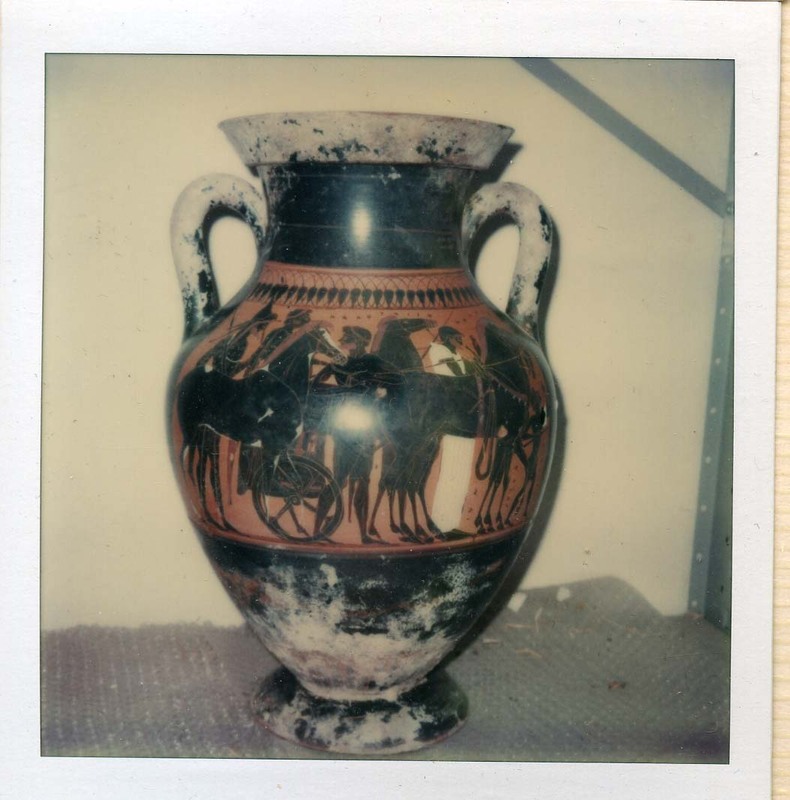 The amphora had apparently been purchased by "a European collector bidding by telephone ... for $145,500". I checked Levine's name in Vinnie Nørskov's Greek vases in new contexts. The collecting and trading of Greek vases - an aspect of the modern reception of antiquity (Aarhus: Aarhus University Press, 2002). The amphora appears in Appendix C: 'Table of 172 expensive vases sold at auction from 1969 to 2000'. It is listed under Joseph E. Levine for $145,500. See also the comments on the Sotheby's 1997 sale with an image of this amphora. How did Levine acquire this amphora? Did he acquire anything else from this source? 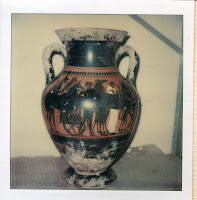 Amphora from the Medici Dossier.